Last week, ProPublica published a scorecard of surgical death and complication rates of more than 17,000 surgeons for 8 elective procedures using Medicare data. As with prior releases of health care performance metrics, the response against such “transparency” was swift and bitter. Among those many responses is a thoughtful blog post entitled “After Transparency: Morbidity Hunter MD joins Cherry Picker MD” by Saurabh Jha, MD in The Health Care Blog. Definitely worth your time to read. But, although it is a clever bit of commentary, it implicitly presents a false choice between using data and not using data. Option 3: Using data, interpreted through analysis, conducted by and interpreted with the aid of people with such analytic talent and training. By talent and training, I don’t mean technology mavens. 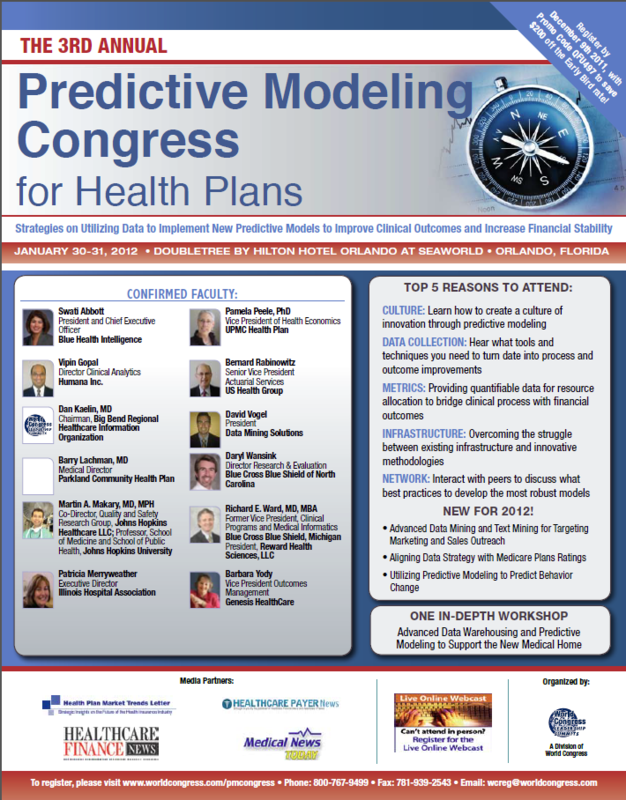 Keep your business intelligence professionals, data miners, “big data” experts, and most that claim the fashionable title of “data scientist.” I mean people that have training in epidemiology, biostatistics, health economics and other social science disciplines, and that have sufficient knowledge of health care. People that can conceptualize theories of cause and effect. People that understand bias and variation. People that can tell an interesting and actionable story supported by data, rather than just generate a “dashboard” or “score card.” And, they must be people who have integrity and who are free of conflicts of interest that could prevent them from telling stories that are true. Before anyone writes off option #3 as idealistic and infeasible, we should at least take the time to think through how we might make it work. Coconut oil as an Alzheimer’s treatment? Please don’t short-circuit science. My father recently forwarded an e-mail he received from a friend with a link to a TV news story about a physician who treated her own husband’s worsening Alzheimer’s disease with coconut oil. My father is interested in the topic, particularly since he knows someone who suffered and died from the disease. He forwarded the e-mail to me, asking my opinion. The physician, Mary Newport, MD, is a neonatologist. She explains that Alzheimer’s is thought to be similar to diabetes in that it involves an impairment in the ability of brain cells to respond to insulin and take in the glucose needed to provide energy. As a result, brain cells die and eventually brain function is reduced. She reasoned that the brain cells may avoid death by relying on an alternative fuel, ketones. She identified coconut oil as a good dietary source of ketones. So, she introduced coconut oil into her husband’s diet and noted improvement in his brain function. She documented this improvement with a “clock test,” showing how a hand drawing of the face of a clock done after initiation of coconut oil treatment was more coherent and detailed that a drawing done before the treatment. Excited by the promising results, she wrote a book, started a web-site, and started doing radio and TV interviews to disseminate information about her new treatment. From the simple explanation, it seems biologically plausible. 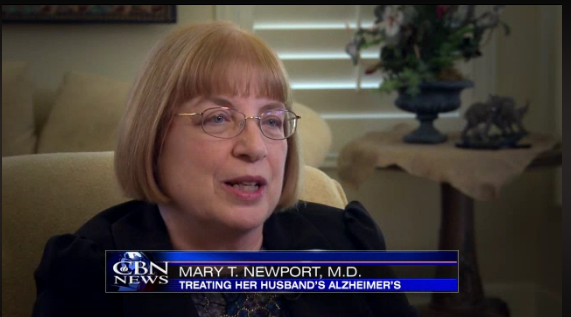 And, I’m sure that Dr. Newport had nothing but the best intentions, motivated by love for her husband and a desire to help millions of people suffering from Alzheimer’s. And, it is possible that she is absolutely right. Coconut oil may be a simple, inexpensive, non-invasive, effective treatment for the disease. But, obviously, we would not want to make decisions about treatments from a single data point, where the main outcomes measurement was a subjective assessment about how coherent a hand drawing of a clock was. It would have been more appropriate for this physician to actually do the work of scientific research before disseminating results. That would start with writing a study proposal, convincing peers in a study committee for a research granting agency that it was a plausible and promising idea. Then, she would conduct a randomized study, making objective measurements or collecting careful observations by impartial observers. Then, she would analyze the results to see if there is a statistically significant difference in the outcomes between the treatment group and the control group. The purpose of the statistical significance test is to assure that there is a low probability that any observed differences are just due to chance. Finally, she would do the work of writing up a paper and submitting it to a peer reviewed journal to convince expert reviewers that there were no obvious flaws in the methodology. Only then should she consider further dissemination of the information, such as by writing a book, starting her own web site, and doing TV and radio interviews. The scientific approach to medical innovation has served us well as a society. When this physician went straight from one observation to TV interviews, she short-cut the scientific approach. She may be helping people with Alzheimer’s. But, she may potentially be distracting Alzheimer’s patients from seeking proven treatments or diverting funding away from competing innovative treatment ideas that have gone through the scientific “front door.” More generally, she may be harming our society’s commitment to a scientific approach. The fact that the treatment is a type of food, rather than a patentable drug, admittedly changes the situation. No drug company wants to fund research on coconut oil. And, the coconut oil industry is not familiar with clinical research, even if they could benefit from increased demand for treatment of Alzheimer’s. This is a good argument for why the National Institutes of Health and private research foundations should fund more research related to diet and natural remedies. It should not be an argument for short-circuiting the scientific approach to health care innovation. Fortunately, a research team from Oxford is pursuing a randomized clinical trial to test the use of dietary ketones as a treatment for Alzheimer’s. The Oxford team is testing a specialized ketone ester that is thought to be ten times better than coconut oil in terms of delivering ketones to the interior of brain cells. Results should be available later this year. Hopefully, they will show meaningful improvement. 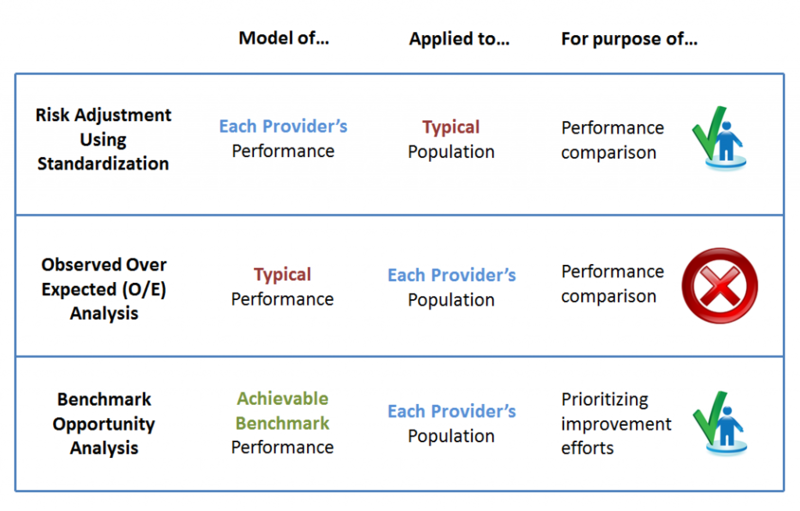 This month, Lyle Nelson of the Congressional Budget Office (CBO) released a “working paper” summarizing the results of a decade of experience with 6 care management demonstration projects in the Medicare population. These demonstrations included a total of 34 disease management or care coordination programs. Nelson briefly summarized the working paper in a recent blog post. All of the 34 care management programs were designed to reduce Medicare costs primarily by maintaining or improving the health of the Medicare beneficiaries, and thereby reducing the need for expensive inpatient hospital stays. 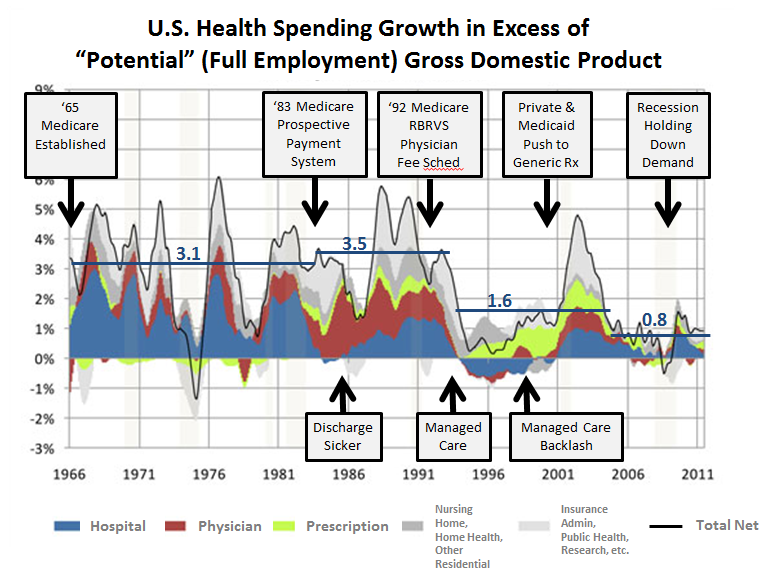 As shown the graph below, different programs showed different effects on the rate of hospital admissions. On average, the programs showed no effect. 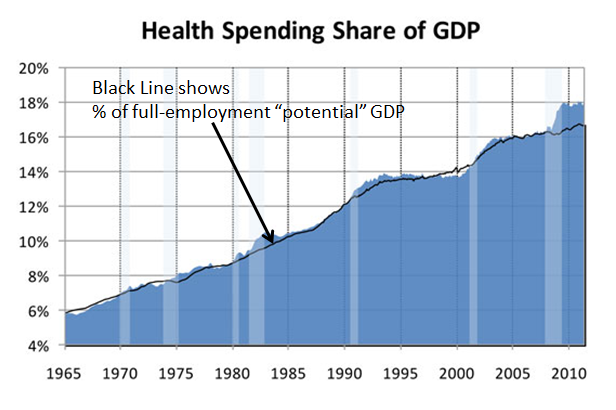 The CBO analyzed whether specific characteristics of programs led to better or worse results. They found that programs where the care management provider’s fees were at risk did not perform better or worse than those with fees not at risk. However, they did find two things that worked. 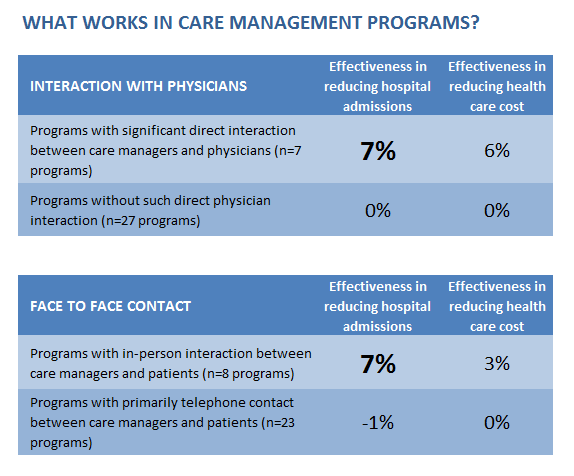 They found that programs in which care managers had substantial direct interaction with physicians and those with significant in-person interaction with patients reduced hospital admissions by an average of 7%, while programs that did not have these features had no impact on hospital admissions. 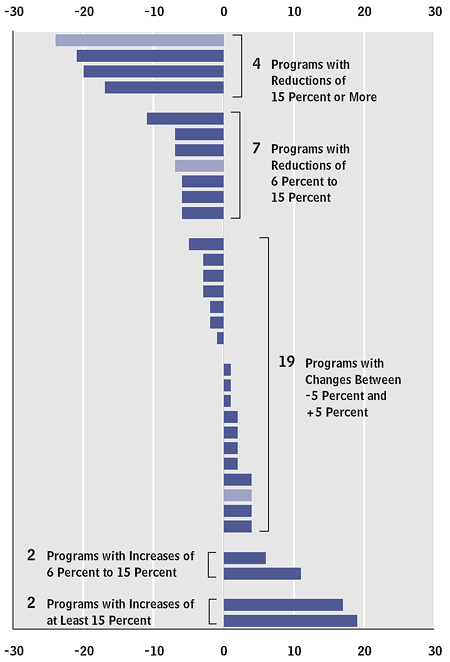 But, after subtracting the cost of the programs themselves, almost none of the programs achieved net savings. 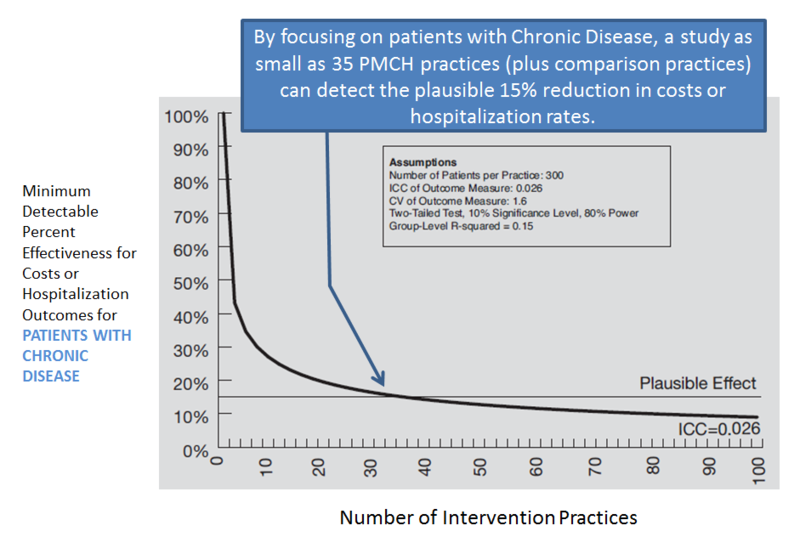 Massachusetts General Hospital and its affiliated physician group reduced hospital admissions between 19-24% among patients selected as “high risk” using a program that was far more tightly integrated with the health care delivery system. 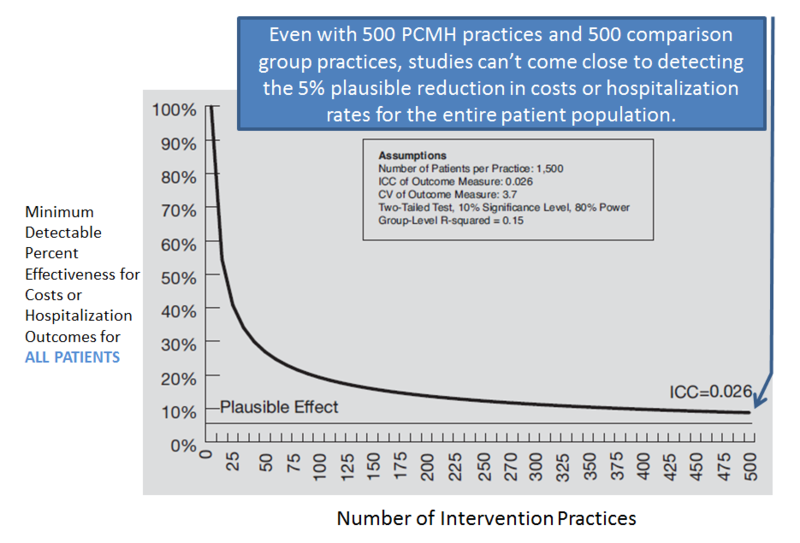 Physicians in the group were involved in the design of the intervention, and care managers were staff members in primary care physicians’ practices. The patients received the vast majority of their care within the integrated delivery system, so almost all of their health information was available and up-to-date in an electronic medical records system. Care managers were notified immediately when a patient was admitted to the emergency room or hospital. They had an opportunity for face-to-face interaction with patients in the clinic. And, they had access to a pharmacist to address medication issues. Mercy Medical Center in rural Iowa reduced hospital admissions by 17% among patients hospitalized or treated in the ER in the prior year for CHF, COPD, liver disease, stroke, vascular disease, and renal failure using a program that involved care managers, many of which were located in physician offices and/or accompanied patients on their physician visits. 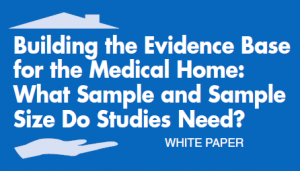 The methods used for these evaluations were far stronger than those used by the self-evaluations typically advertised by vendors of care management services. 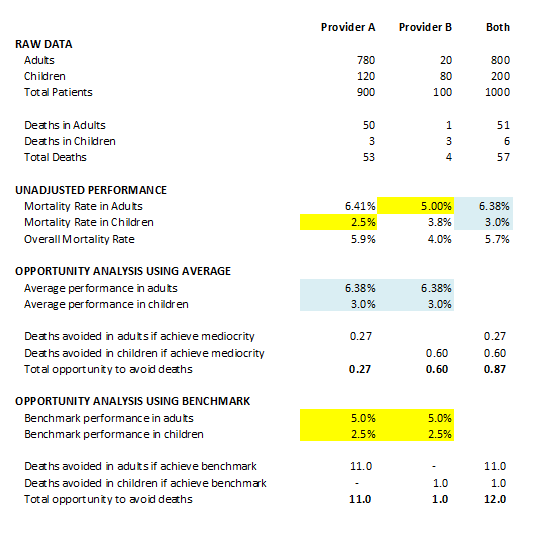 In the CBO reports, 30 of the 34 programs were evaluated based on a comparison to a randomly selected comparison group. 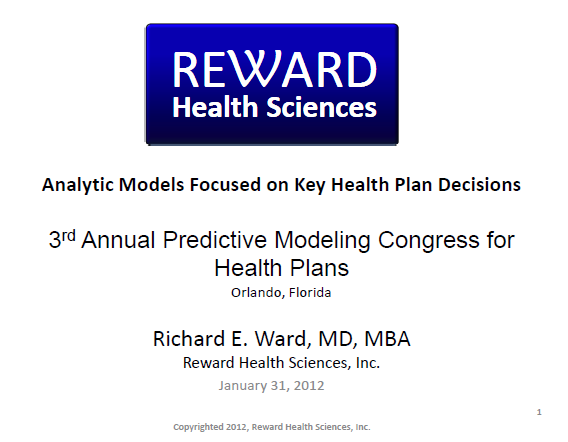 The remaining 4 programs were evaluated using a concurrent comparison group selected using the same selection criteria. In all cases, the programs were evaluated on an “intent to treat” basis, where study subjects were included in the evaluation regardless of whether they participated in the voluntary programs, thereby removing a source of bias that causes mischief in less rigorous evaluations. 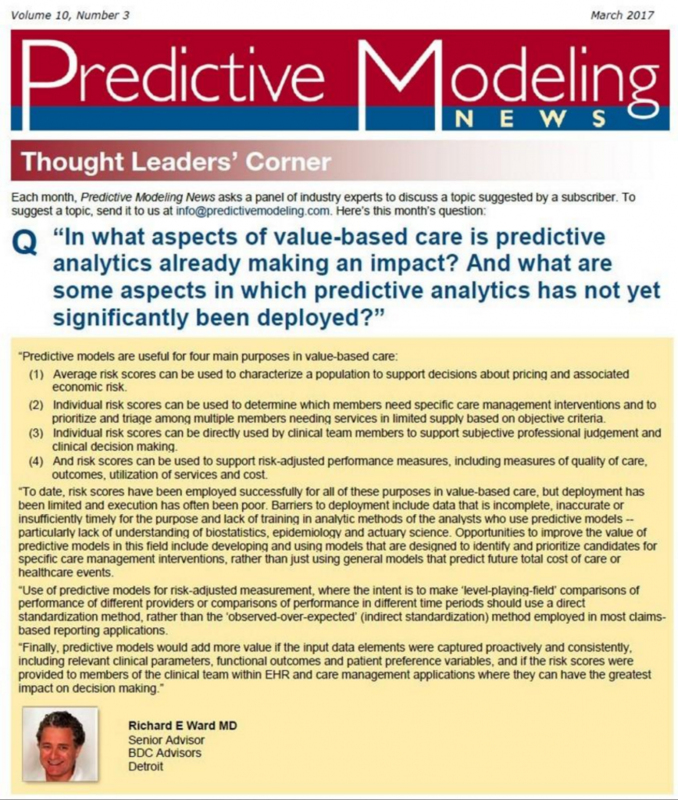 To me, the take-away message is that provider-based care management is promising, but health-plan-style telephonic care management has not been successful, even in a senior population, where finding high risk targets is far easier and even when the care management services provider is highly motivated to succeed.